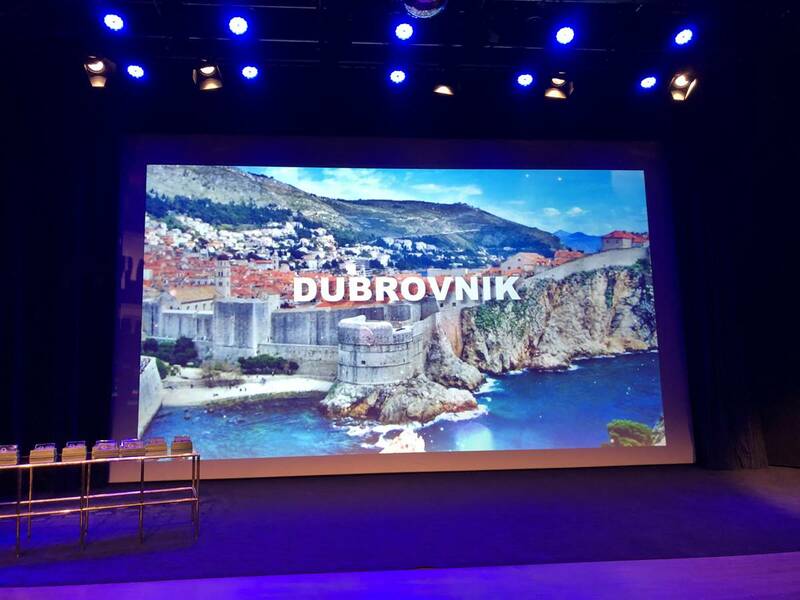 Dubrovnik is, once again, a star – to be precise, the ‘Meeting star’, winning the award for the best congress destination in Central and South-Eastern Europe @ Conventa specialized fair in Ljubljana, Slovenia. 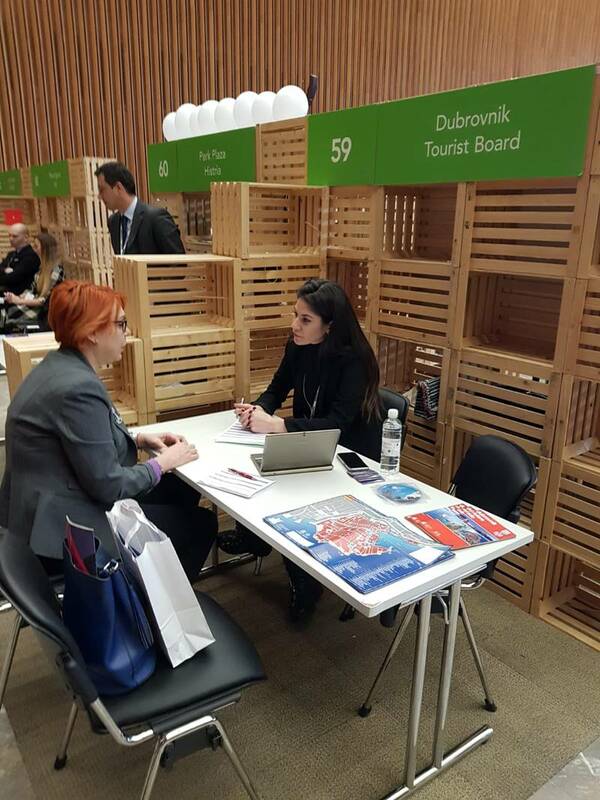 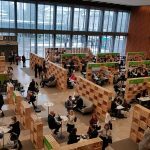 This special convention and incentive fair for the Central and South-Eastern Europe features 150 exhibitors and more than 300 business travel organizers, of which 180 are overseas organizers, European and American market, and the rest of the business travel organizers from the region. 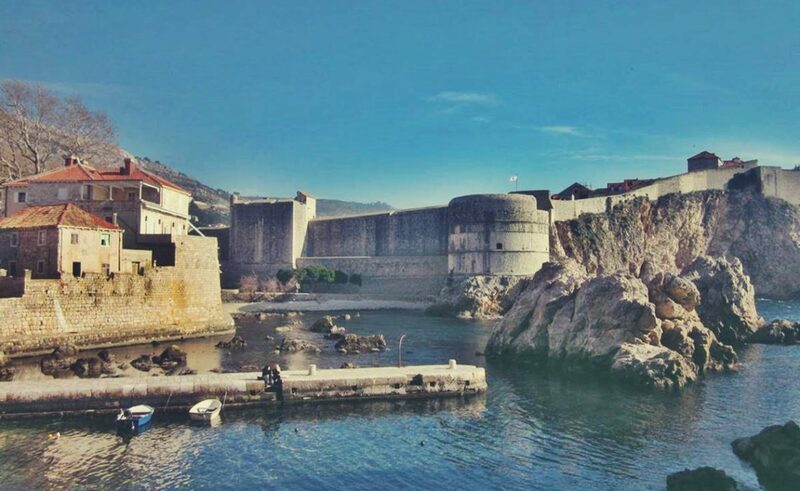 The Dubrovnik Tourist Board is traditionally a part of the Conventa. 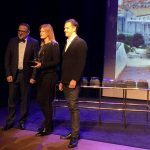 A solemn award ceremony was held this Tuesday in Cankarjev dom (Cankar Center), for the best congress destinations – the best ones were chosen according to a study by the congressional congress magazine ‘Kongres’, one of the leading specialized media in this field of tourism industry. 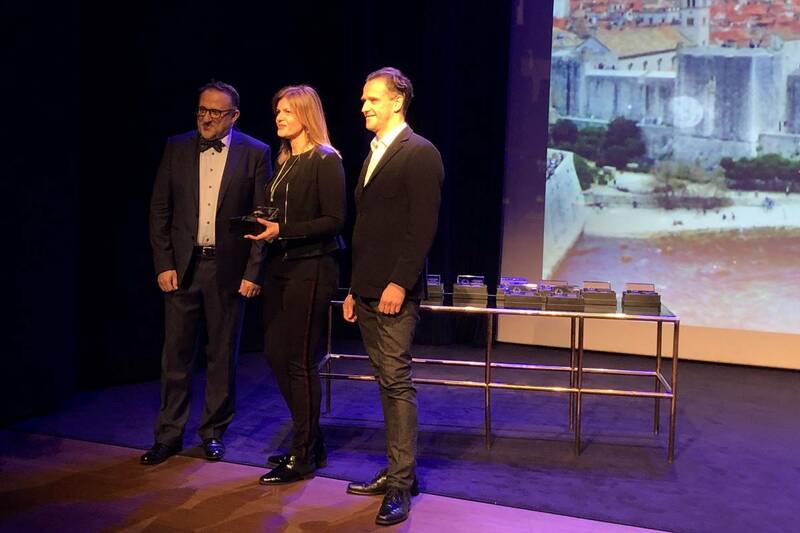 The ‘Kongres’ magazine awarded Dubrovnik a ‘Meeting Star Award’ in the category of destination that can accommodate up to 1 200 congress participants. 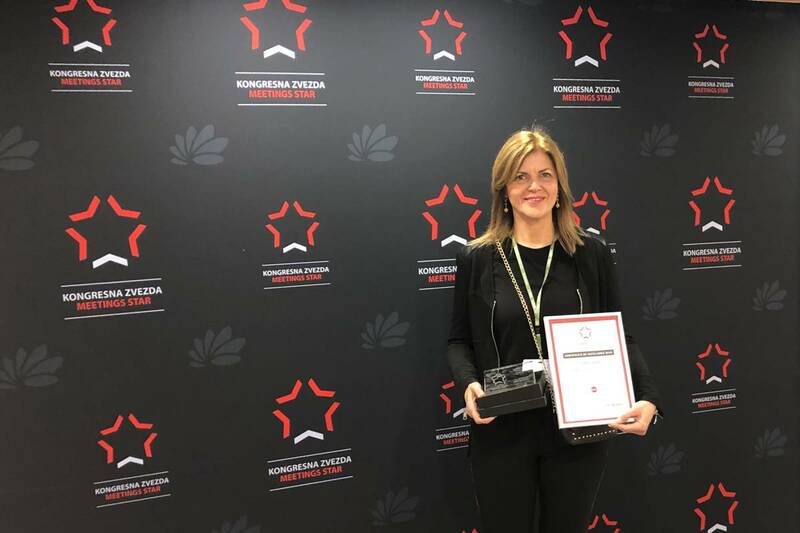 Marketing Director and founder of the Conventa, Gorazd Čad, handed this prestigious award to the Dubrovnik’s Tourist Board Director Romana Vlašić, stating that the interest in Dubrovnik – in this field – grows every year. 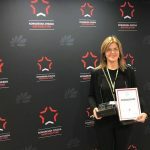 Other three awards went to Vienna, Zagreb and Nassfeld, while Dubrovnik received the award for excellence as well, among the top ten congress destinations. 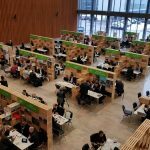 The research by ‘Kongres’ is conducted year-round following the ‘secret buyer’ idea, and secret buyers are professionals and congress industry experts. 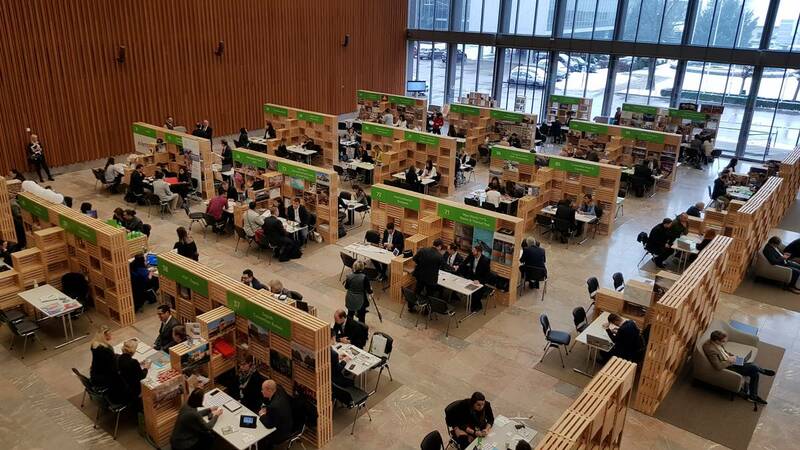 Secret buyers used different criteria, from natural factors, traffic infrastructure, tourism infrastructure, congress infrastructure, a subjective assessment of the destination, and at the end – the marketing rating of the destination. 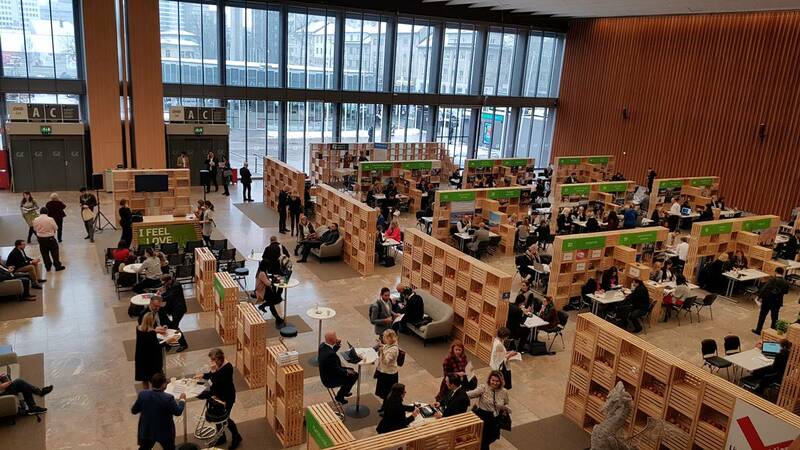 An important factor in assessing was the quality of life index, as well as the Global Peace Index, which increasingly affects the overall rating of world destinations. 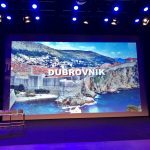 Dubrovnik has once again proved to be a successful world tourist destination with ranking itself among the best in the congress industry in Europe and thus the best in the region.